EMILY LITTLEJOHN was born and raised in southern California. A former librarian, she now spends her time writing, raising a family, and working in city government in the Denver metro area. 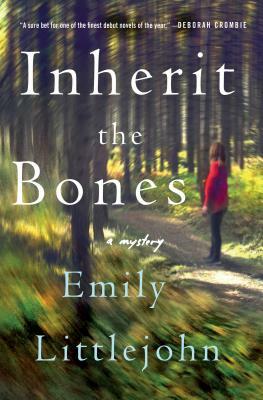 Inherit the Bones was her acclaimed debut novel, followed by A Season to Lie, and Lost Lake.